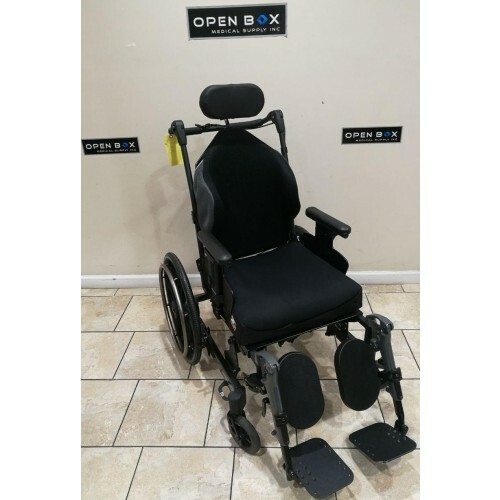 Pre-Owned Quickie Recliner Wheelchair in Great Condition. 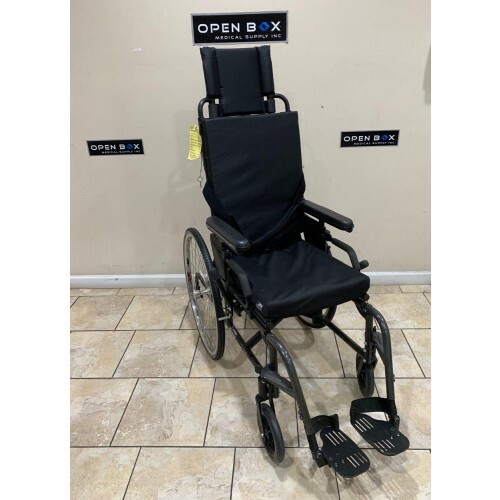 This Recliner wheelchair comes equipped with a Tension Adjustable Back, Anti-Tippers, & More. 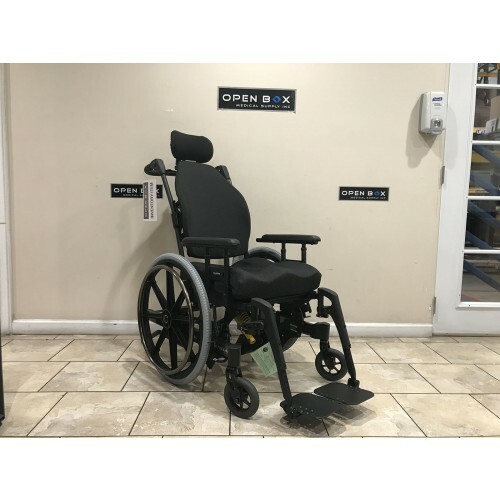 This Wheelchair is priced to sell fast due to this being a discontinued model! 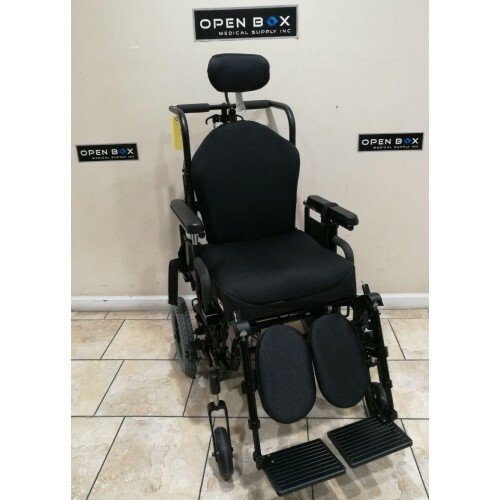 This is Quickie IRIS Tilt-in-Space & Recline Manual Wheelchair in Excellent condition. Quickie IRIS tilt-in-space manual wheelchair is a perfect solution for the users requiring rotation-in-space seating. 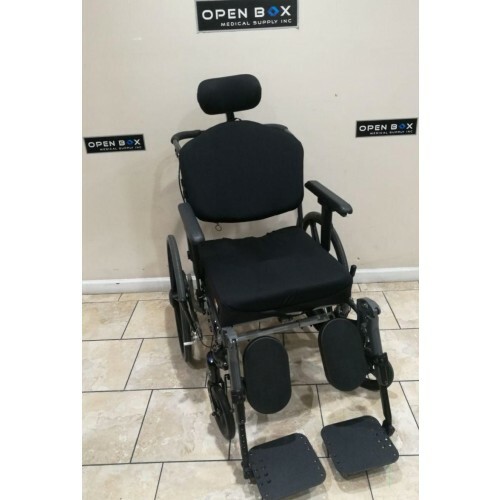 Quickie IRIS tilt manual wheelchair offers superior standard for rotation-in-space wheelchair technology. 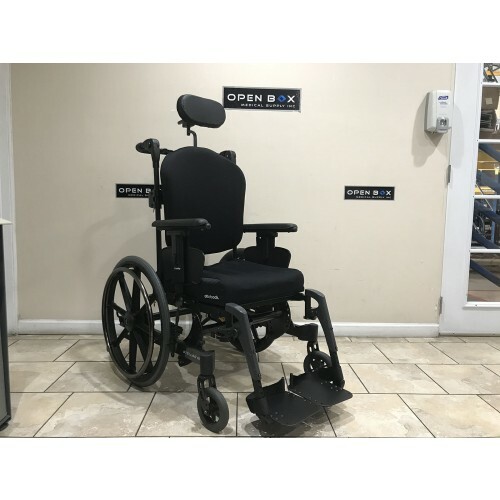 This Pre-Owned VIP-515-TP Tilt-in-Space wheelchair from Karman is in excellent condition. 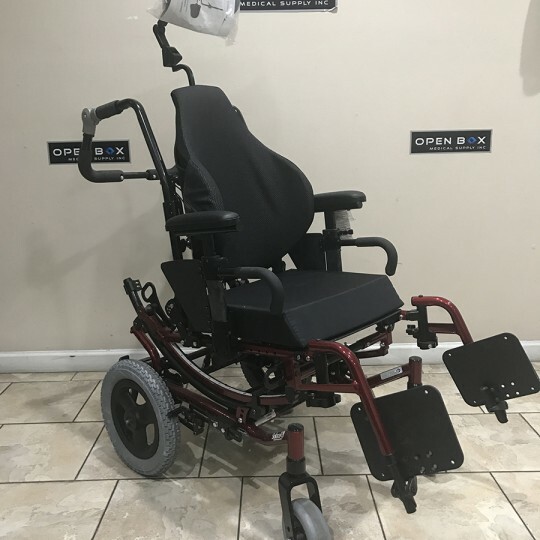 Comes with multiple upgrades such as headrest, adjustable tray, elevating legrests, frog legs casters, and more! 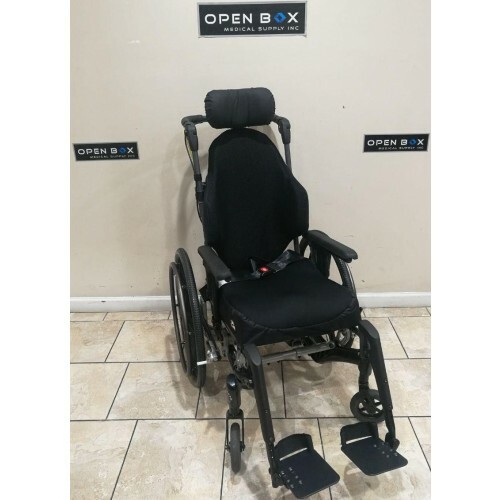 This chair is perfect for a user who needs a lightweight, folding transport chair with a tilt range of 0-35º. 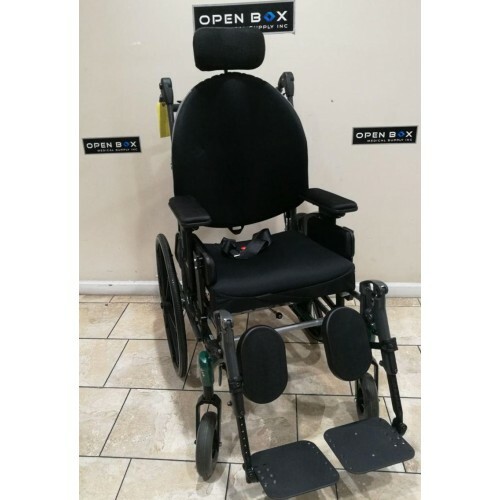 This is Quickie IRIS Tilt-in-Space & Recline Manual Wheelchair in Excellent condition. 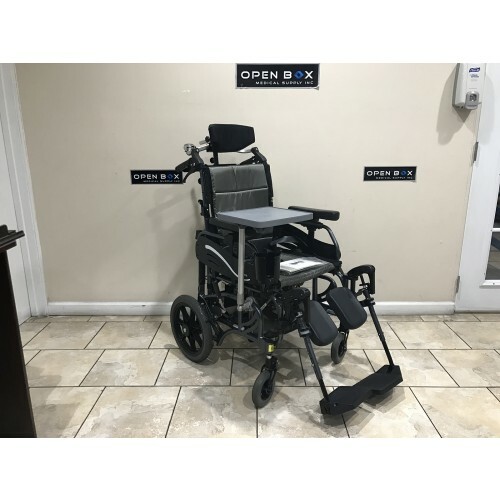 Demo Invacare Solara 3G Tilt-In-Space Wheelchair, Brand New. 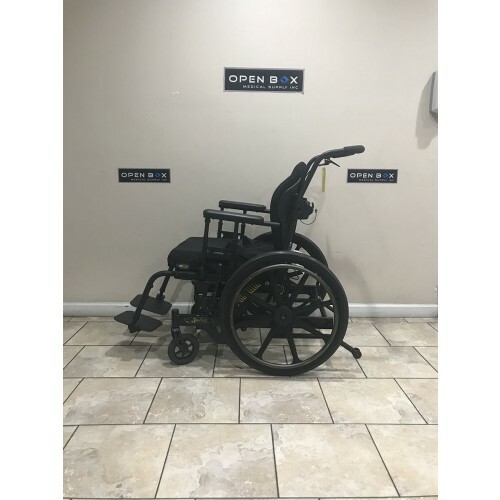 This Never-Used Invacare Solara 3G Tilt-in-Space Wheelchair offers adjustability and is easy to tilt. 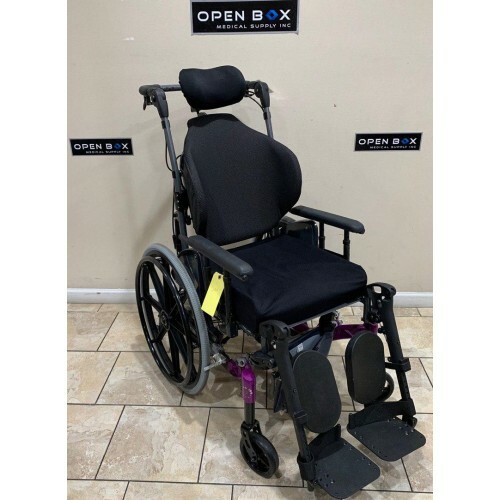 With a 300 lb weight capacity, tilt assist adjustment & a growable seat pan, the Solara 3G wheelchair offers everything necessary to match a user's individuality. 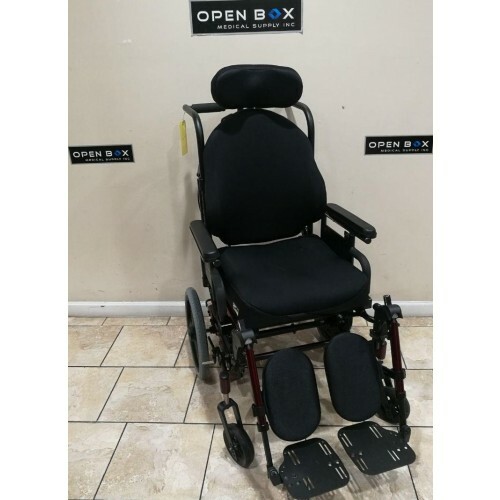 This Quickie IRIS Tilt-in-Space Manual Wheelchair unit has been very gently used and is in excellent condition. 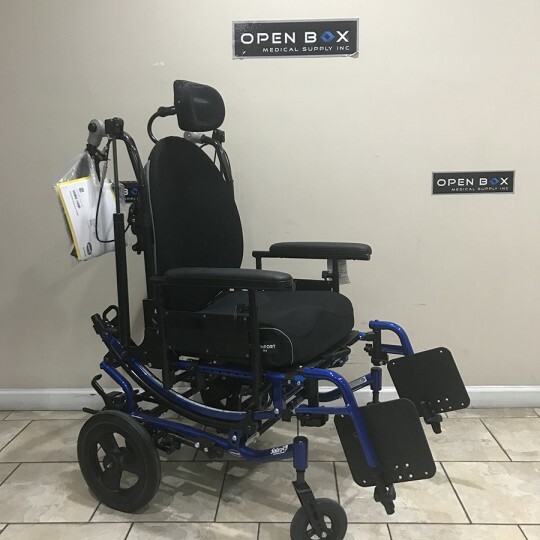 Manufacturer's Demo Invacare Solara 3G Tilt-In-Space Wheelchair, Brand New. 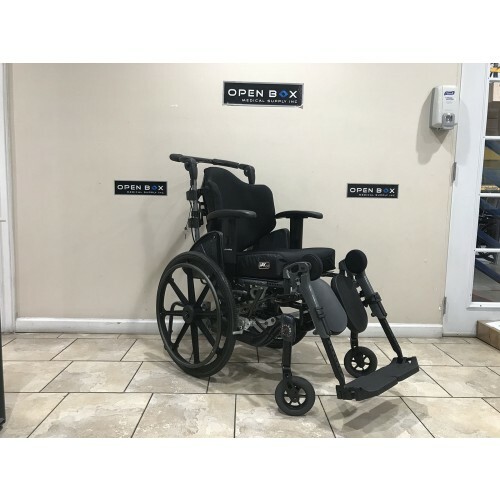 This Never-Used Invacare Solara 3G Tilt-in-Space Wheelchair offers adjustability and is easy to tilt. 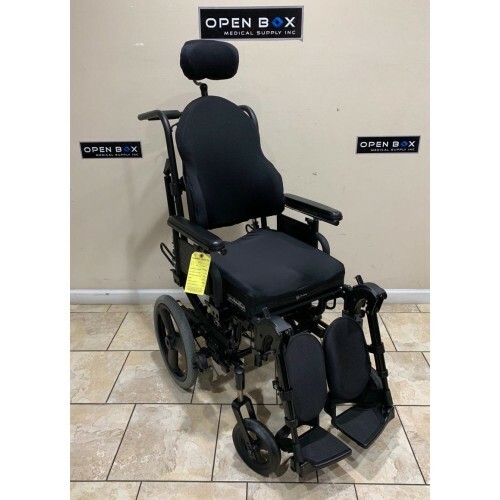 With a 300 lb weight capacity, tilt assist adjustment & a growable seat pan, the Solara 3G wheelchair offers everything necessary to match a user's individuality.